Super Bowl LIII was a sleeper. Tom Brady and the New England Patriots bested the Los Angeles Rams by an unexciting final score of 13-3, marking the lowest point total in a Super Bowl … ever. Enthusiasts tipped their hat off to the New England Patriots, but the common fan walked away thoroughly unimpressed and perhaps excited that it was over. That doesn’t mean, however, that the Super Bowl was a complete loss. From an investment perspective, there were a handful of stocks that won on Super Bowl Sunday despite the low score and lack of excitement throughout the game. Which stocks were the big Super Bowl winners? Let’s take a deeper look at seven stocks that won big on Super Bowl Sunday. Consumers apparently took note that the Super Bowl game was a sleeper, and ratings for the game fell to a ten-year low. But, that ratings drop isn’t all that meaningful for CBS (NYSE:CBS), the network which hosted the game. Why? Because ad real estate was sold prior to the Super Bowl, and CBS was selling those ads for $5.2 million per 30 seconds. That is roughly in line with last year’s ad prices, so there was no drop year-over-year in ad prices and revenue, despite a drop in viewership. Overall, that means CBS stock was a winner on Super Bowl Sunday. The company raked in millions of dollars in ad revenue that they didn’t have last year (NBC featured the game last year). 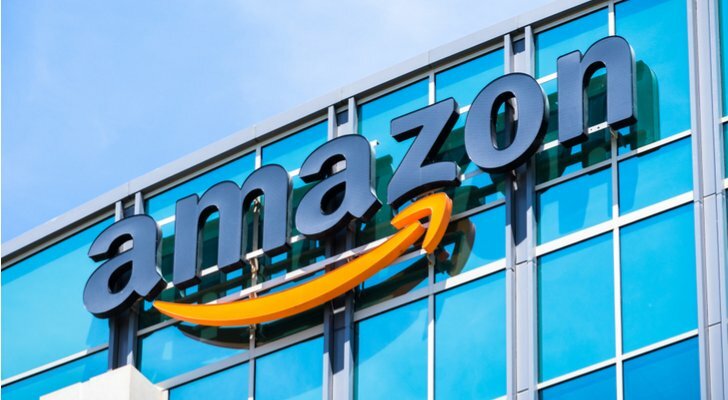 One Super Bowl ad that audiences everywhere seemed to enjoy was an advertisement from Amazon (NASDAQ:AMZN). The ad was another Alexa Super Bowl ad, and this one had the same hint of humor that previous Alexa Super Bowl ads have had. It also featured a wide range of celebrities, which has been the norm for Amazon ads, too. Across the board, the ad scored well. According to USA Today’s Ad Meter, the Amazon ad was the second-best Super Bowl ad behind the NFL 100 ad. A poll on MSN yielded similar results. Overall, Amazon’s Super Bowl ad was yet another success. This company continues to grow mind share in America, and that has consistently lead to market share gains, too. Thus, Amazon’s strong Super Bowl showing is yet another reason to buy AMZN stock. Alcoholic beverage giant Anheuser-Busch (NYSE:BUD) has always had a strong Super Bowl presence through its various Bud Light and Budweiser ads. The same was true this year. Anheuser-Bush reportedly spent more than $50 million on six minutes worth of commercials during Super Bowl LIII. According to ad metrics, it was money well spent. Two of Bud Light’s ads ranked in the top 20 of USA Today’s Ad Meter rankings of top Super Bowl ads. Budweiser’s ad came in at number 8. Meanwhile, according to an MSN poll, the Bud Light commercial that incorporated a Game of Thrones ad was the third-best ad during the Super Bowl. Overall, it appears that, as always, Anheuser-Busch made a worthwhile splash during the Super Bowl. Historically, this has led to strong performance from the company’s brands. This should remain true this year, too. One company that really needed a positive public image lift during the Super Bowl was Alphabet (NASDAQ:GOOGL, NASDAQ:GOOG). 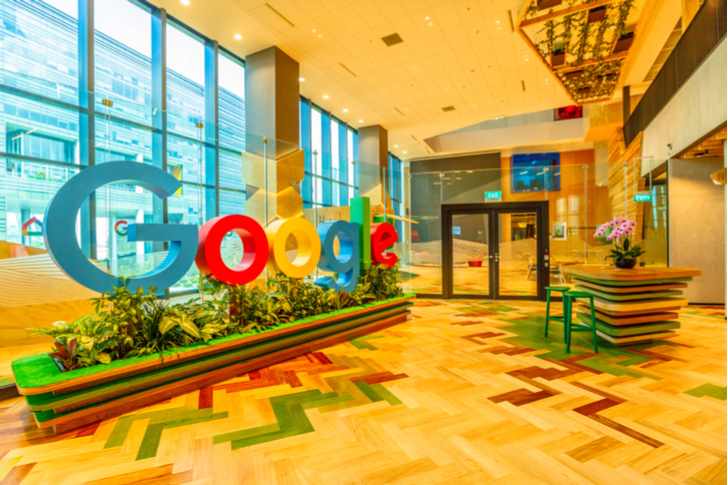 Alongside Facebook (NASDAQ:FB), Alphabet has been mired in negative press recently regarding the company’s data protection and privacy policies. This negative sentiment has weighed on GOOGL stock, and the stock trades at one of its lowest multiples in recent memory. But, Alphabet spent big on Super Bowl ads, and they appear to have paid off. The company’s two ads — 100 Billion Words and Job Search for Veterans — both evoked positive feelings about the human experience associated with Google. Both also scored well on USA Today’s Ad Meter survey. The 100 Billion Words came in at No. 9, while the Job Search for Veterans ad wasn’t too far behind at No. 11. Overall, Alphabet’s two Super Bowl ads did exactly what they were supposed to do — remind consumers that Google is used to help people. They did so with great success, and that could translate into a big win for GOOG stock. 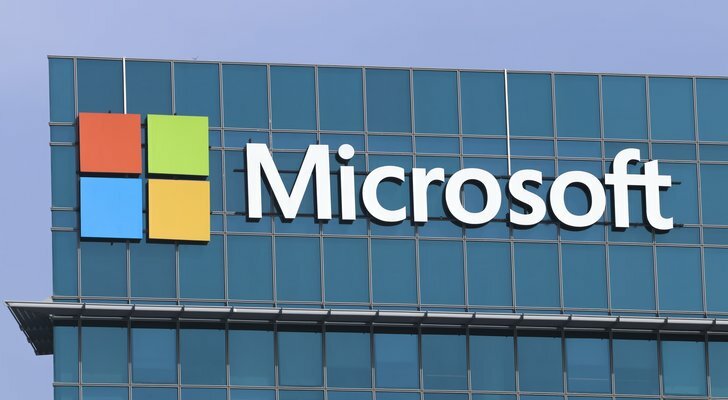 Technology giant Microsoft (NASDAQ:MSFT) only had one Super Bowl advertisement, but it was one which was broadly seen as a huge success for the company. Microsoft’s advertisement was a continuation of earlier commercials that sparked the “when everybody plays, we all win” campaign. The commercial itself was very heartfelt and aligned itself perfectly with current sociopolitical trends. That’s why it scored so well on USA Today’s Ad Meter survey. According to that ranking system, Microsoft’s We All Win ad was the third best Super Bowl ad. Overall, Microsoft’s Super Bowl ad was a huge success. This big success won’t have a huge direct impact on MSFT stock. But, it does its job in keeping the Microsoft brand in a positive light while other tech companies struggle with their public images. So long as this remains true, Microsoft will have a marketing and sentiment advantage, and that will spill over into MSFT stock (which has been far more stable than other tech stocks over the past several months during data privacy scandals). Telecom giant Verizon (NYSE:VZ) went emotional with its Super Bowl ads this year, and it worked. The company’s two big Super Bowl ads — The Coach Who Wouldn’t Be Here and The Team That Wouldn’t Be Here — both focused on how Verizon’s services save lives through connecting people during emergencies. This messaging was well received by consumers. According to USA Today’s Ad Meter, Verizon’s The Coach Who Wouldn’t Be Here ad was the fifth best Super Bowl ad, while The Team That Wouldn’t Be Here came in at number 15. This is a big positive for the stock. Calendar 2019 is a big year for telecoms because it is when 5G coverage goes from nascent to mainstream. As it does, consumers will have plenty of reason to consider switching providers given differentiated 5G consumer experiences. Verizon’s Super Bowl ads just gave consumers one more reason to join the Verizon 5G network: because having the nation’s best coverage extends far beyond being able to check your Twitter (NYSE:TWTR) feed. As such, this positive image lift ahead of a huge catalyst for Verizon could translate into healthy gains for VZ stock. 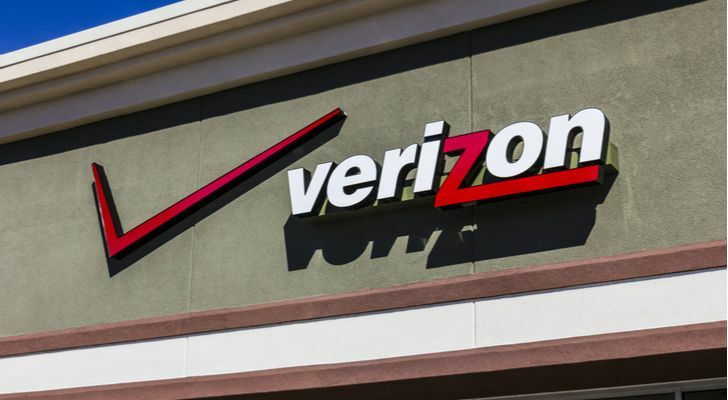 Calendar 2019 is a big year for Verizon. 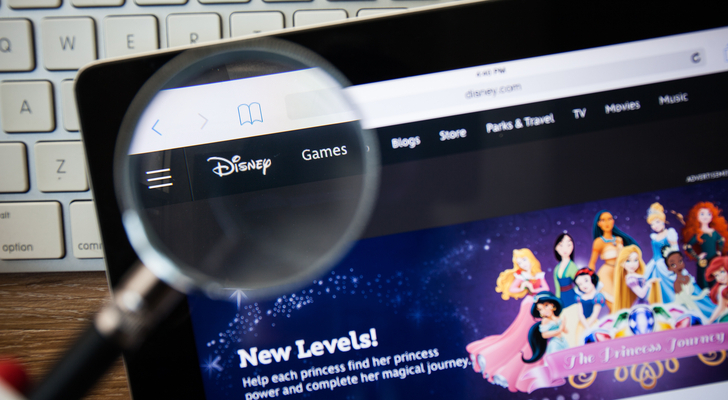 It’s arguably a bigger year for media giant Disney (NYSE:DIS). In 2019, Disney is set to release two huge Marvel movies, which will be seen by consumers as the final acts in the MCU timeline that dates back to 2008. Also, the company is making a huge and long-awaited pivot into the streaming market with Disney+ in late 2019. Plus, the company’s recent acquisition of Twenty-First Century Fox (NASDAQ:FOX) gives Disney a 60% stake in Hulu, so Hulu’s success is a bigger part of the Disney growth narrative. Fortunately, Disney’s slate of Super Bowl ads increased exposure for all of Disney’s important brands in 2019. There was a Captain Marvel ad and an Avengers: Endgame ad, both of which gave ample exposure to Disney’s highly anticipated upcoming Marvel movies. There was also a Hulu original ad. Overall, Disney did what it was supposed to do in giving its important 2019 assets exposure to the U.S. consumer. Ultimately, this will have a positive impact on DIS stock. As of this writing, Luke Lango was long AMZN, GOOG, FB, TWTR and DIS. 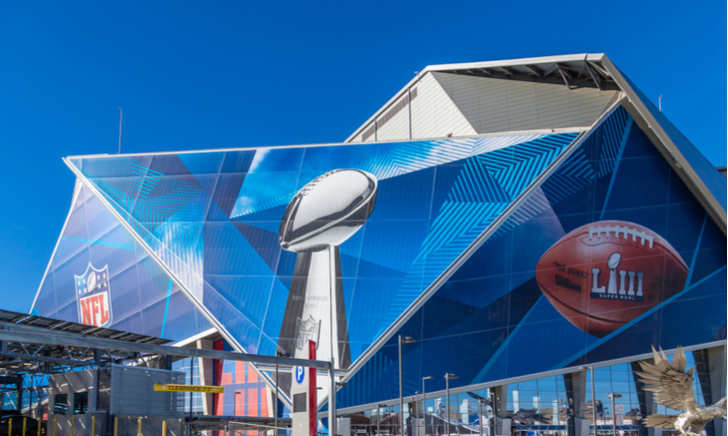 Article printed from InvestorPlace Media, https://investorplace.com/2019/02/best-stocks-super-bowl-sunday/.